Commercial trucks can be used for many different types of applications. In fact, commercial trucking is one of the most highly regulated and diverse industries in the United States. Because the truck can be used in many different ways, each truck insurance policy may require a different coverage amount. The diversity in commercial trucking has spilled over into the commercial truck insurance industry. 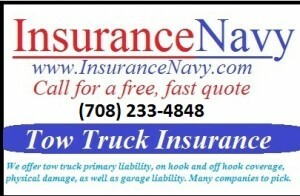 Specialized types of insurance have been created to cover the different ways commercial trucks are used. 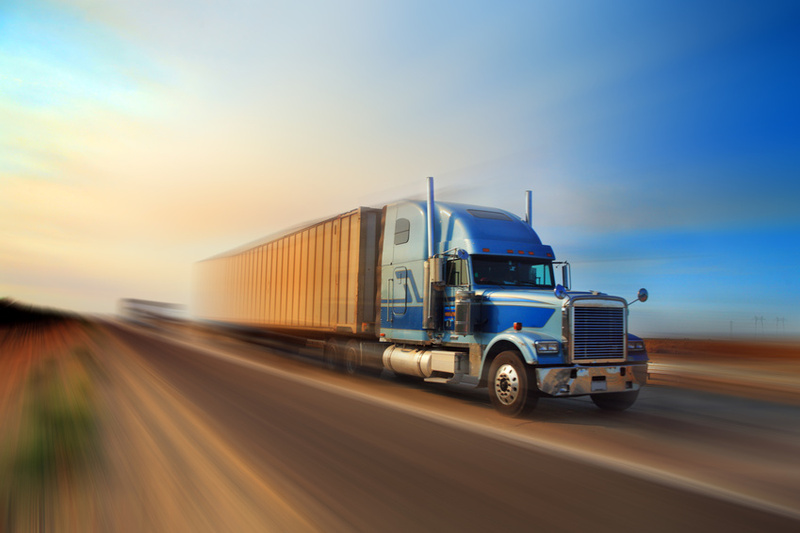 This is a comprehensive guide to the most typical commercial truck insurance policies. Primary truck liability insurance is the type of insurance commercial trucks are required to have according to the United States Department of Transportation. This coverage is provided to drivers who work for motor carriers. An independent owner/operator may also be eligible for motor carrier’s coverage while under contract. Unfortunately, the owner/operator will need to obtain additional coverage to protect your personal aassets and to cover them when they are not under contract. A truck is an independent trucker’s most valuable asset and that’s why it’s important for the truck to be well maintained and to receive repairs when needed. Physical damage insurance covers any damage to the truck, when in an accident, regardless of who is at fault. By law, liability coverage is required whenever the truck is on the road. Since motor carriers only cover owner/operator trucks while under contract, separate liability insurance needs to be purchased to cover the truck once the job is done. Comprehensive truck insurance provides additional coverage for physical damage. This comprehensive coverage policy includes physical damage, primary truck liability and other insurance clauses that protect against fire, vandalism, and theft. Most owner/operators do not actually own or operate their own trailer. Typically, the trailer is either owned by the company they are contracting with or the shipper. So, trailer insurance is usually covered by the motor carrier’s insurance policy. Cargo insurance is also coverage received from the motor carrier. Most motor carriers or fleets carry a blanket insurance policy for their business. An independent trucker does not need this type of policy since their cargo would fall under the truck insurance coverage from the carrier or fleet that hires them. Motor carrier insurance usually includes the same types of policies required for regular trucks. However, motor carriers also need to cover the vehicles they employ. A motor carrier can bundle general liability coverage, truck insurance, cargo insurance and trailer insurance, with policies for Workmen’s Compensation. These policies when combined can save the motor carrier or trucking company, a significant amount of money on their annual premium costs.